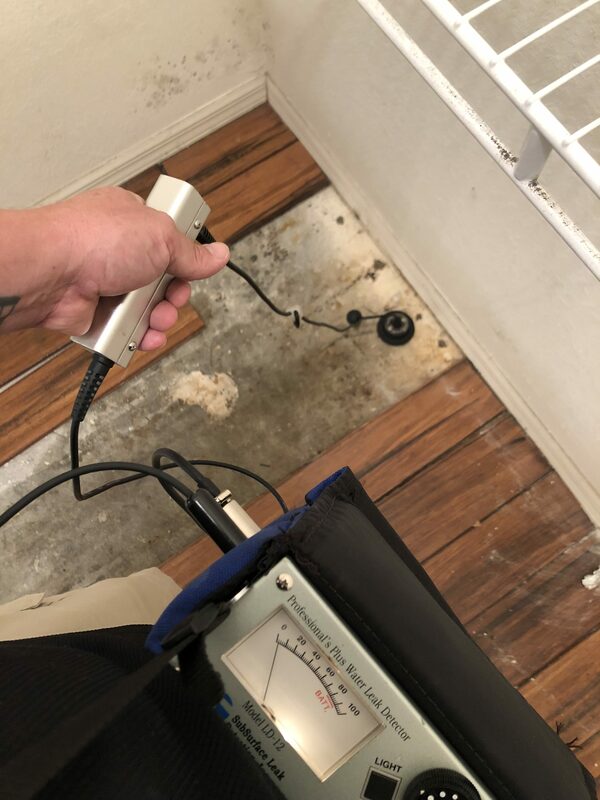 Small leaks can mean substantially higher water bills – If you pay for your water (as most do in Venice), even the smallest leak adds up. 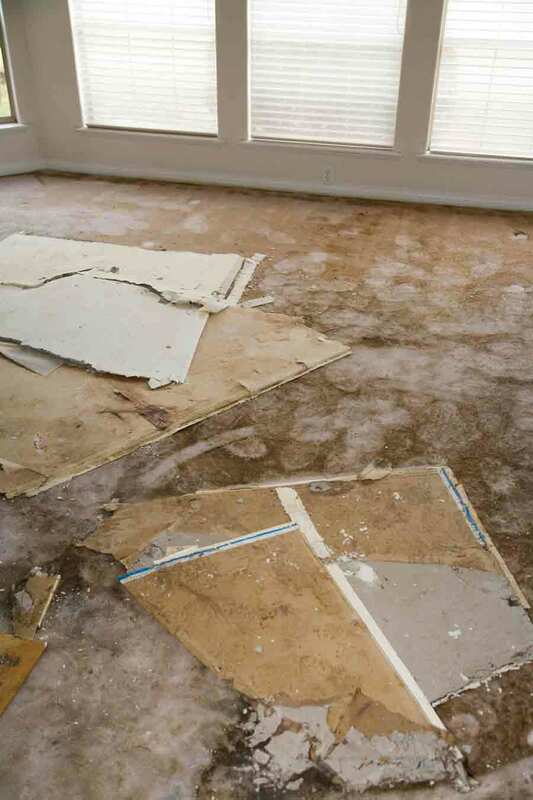 If it is undetected, it can mean a far higher payment than you anticipate, leading to a nasty surprise. 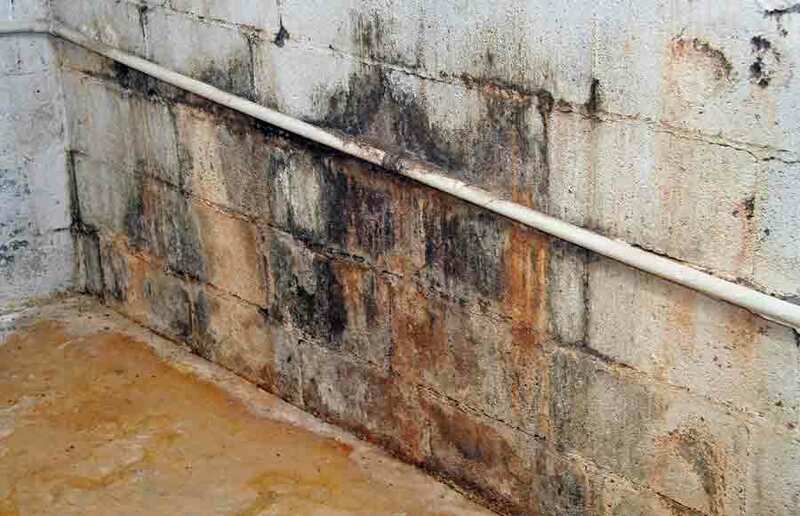 It can lead to mold – Hidden mold is a major health issue and a simple and professional services can find the source and help you get your building back to safer operating conditions. 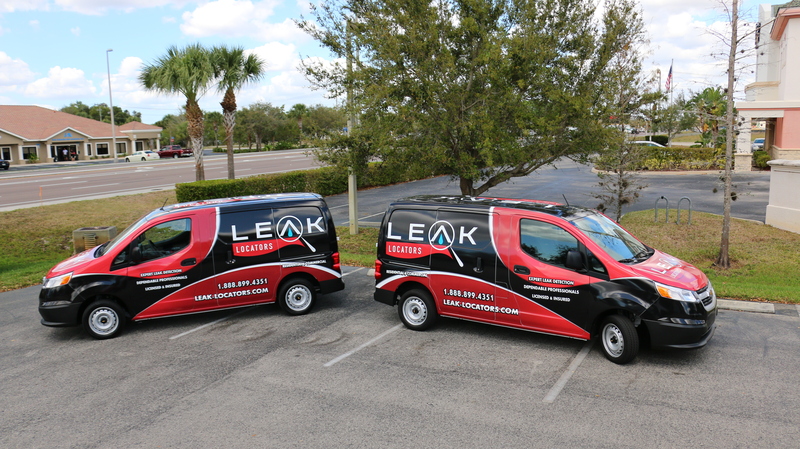 The best way to overcome problems of leaks and enjoy the benefits of professional leak detection is to get in touch with experts. 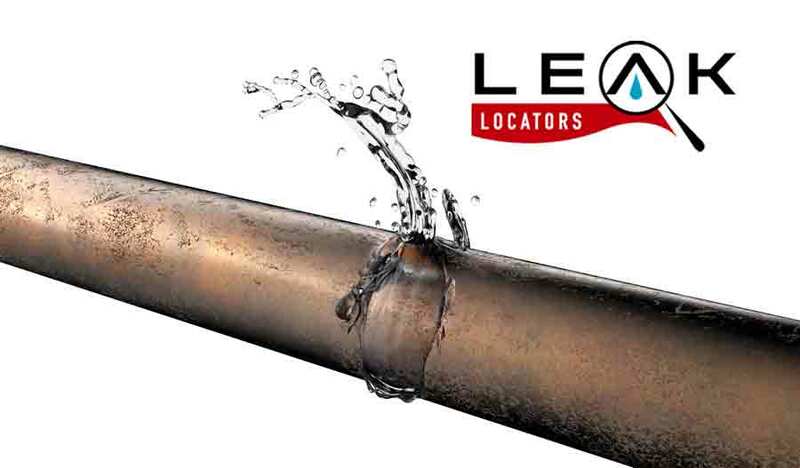 Leak Locators of Florida provides licensed, insured and bonded services, including thermal inspection and 24-hour options in Venice. 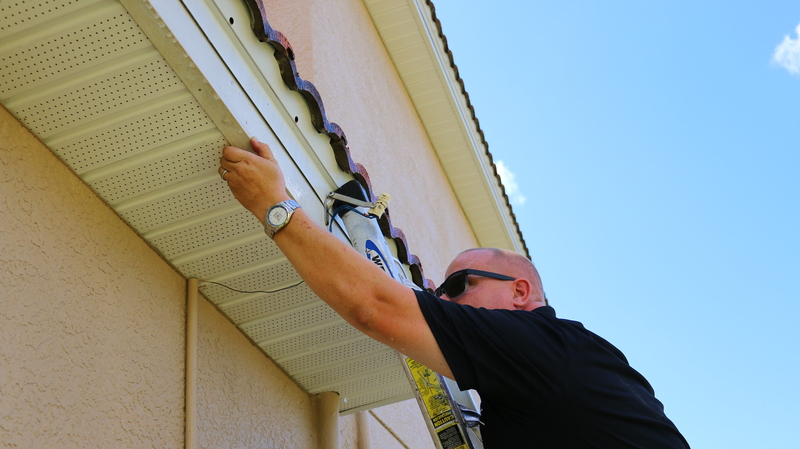 Available to home and business properties, they ensure the most advanced and effective detection possible. Get in touch with questions or concerns online or by phone at 888.899.4351.